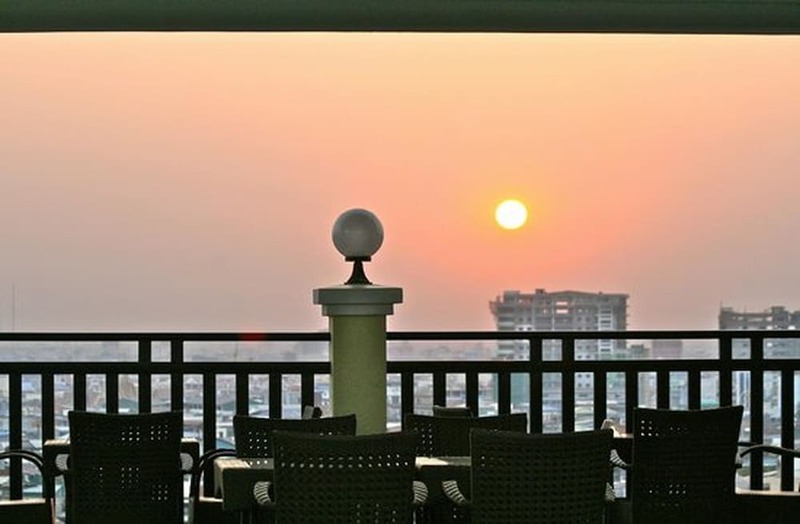 The best cheap hotels in Phnom Penh are value-for-money accommodation options with an extensive range of on-site amenities, where guests can enjoy a good night’s rest in clean, spacious and comfortable bedrooms without burning a hole in their wallet. 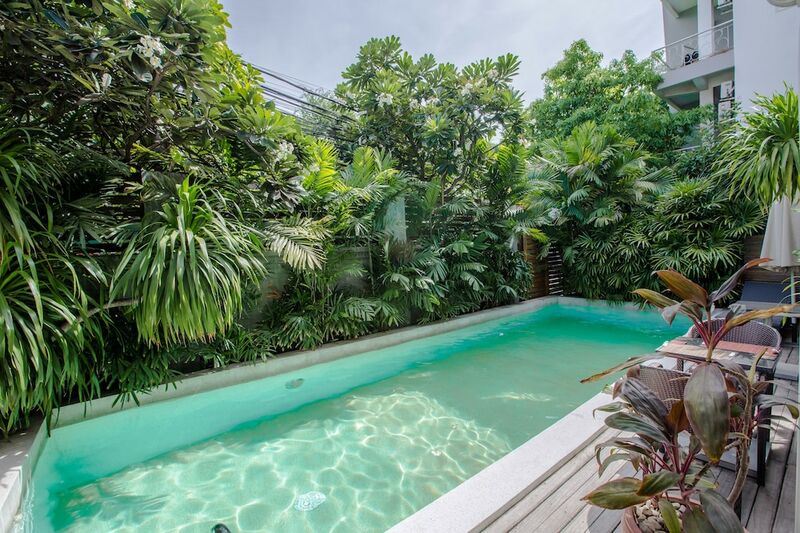 A prominent tourist destination, Phom Penh is home to plenty of restaurants that cater to just about any preference and budget level, from French fine-dining for the affluent to quaint vegan cafés for health-conscious travellers. 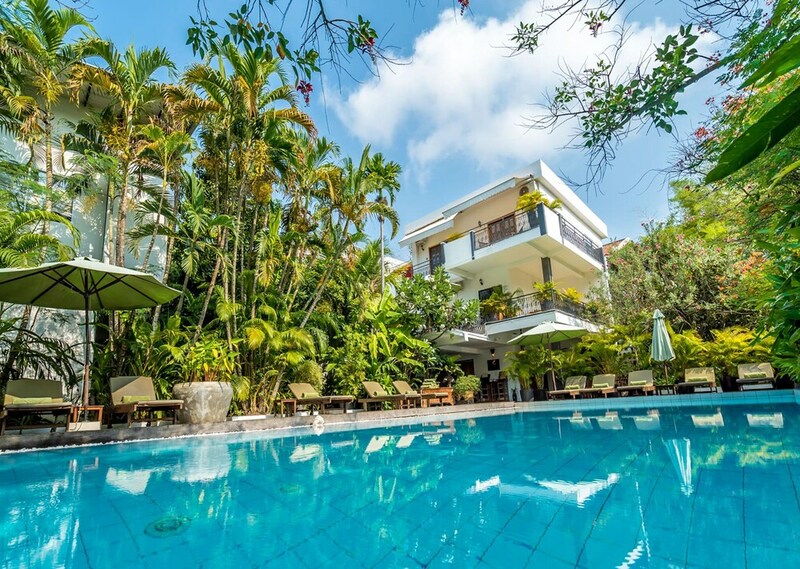 Exploring the colonial remnants, ancient pagodas, and lively markets in the capital of Cambodia is also hassle-free as these hotels are conveniently situated within the city centre, near major tourist attractions and public transportation. 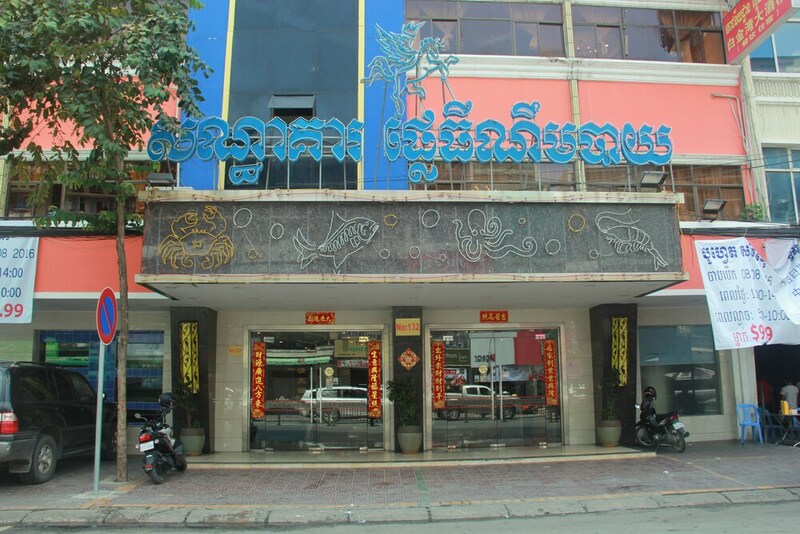 While backpacker inns are aplenty in Phnom Penh, our list of the best Phnom Penh hotels for less than US$50 comprises charming properties with efficient service and well-maintained facilities such as swimming pools and complimentary Wi-Fi - perfect for travellers with a modest budget level but who don’t necessarily want to rough it.